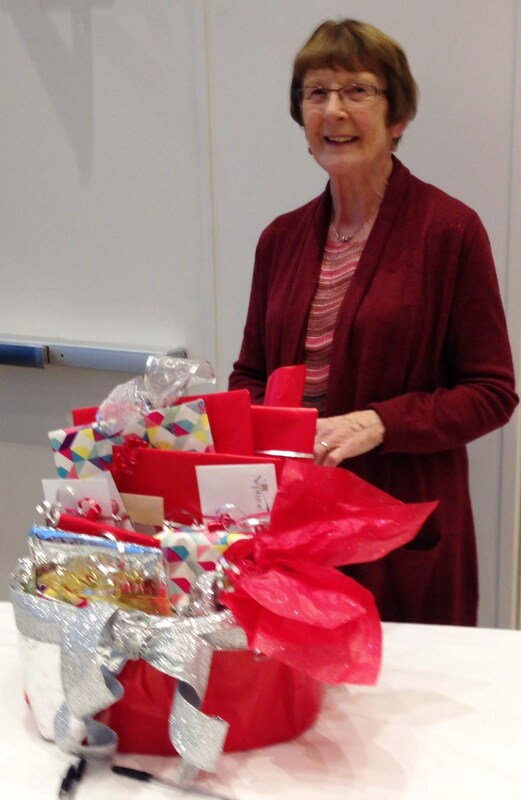 Congratulations Barbara Cochrane (photo), Christopher Henkelman, and Joanne Beauchamps! 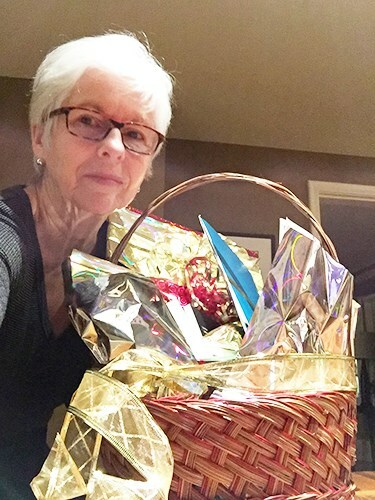 Barbara, Christopher, and Joanne won each one of the Baskets of Art at the Special Awards Ceremony on December 11, 2018. All proceeds went towards the NSTT Scholarship program. We thank Susan Hanrahan and Julie Rosvall of Craft Nova Scotia Designer Craft Show for their support and everyone that came out to support the Scholarship program. Thank you to all our friends from the arts community for their generous contributions. Thank you to all our friends in the arts community for their generous contributions to the Fabulous Basket of Art. Thank you for purchasing a raffle ticket. Congratulations Chuck Boudreau, Geri Barrington, and Tim Lambert! 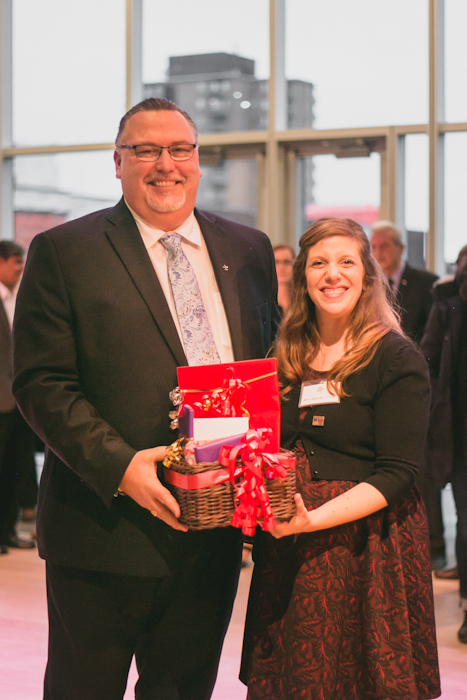 Chuck, Geri, and Tim won each one of the Baskets of Art at the Special Awards Ceremony on December 12, 2017. Anne won the Basket of Art at the Special Awards Ceremony on December 13, 2016. Anne appreciates the arts and looks forward to enjoy many great art adventures in 2017. All proceeds went towards the NSTT Scholarship Fund. Thank you to all for supporting the future of talented Nova Scotian artist today. Thank you to all our friends in the arts community for their generous contributions to the Fabulous Basket of Art. Together we are able to help tomorrow's artists today. Thank you for purchasing a raffle ticket. Value of Basket of Art is at $1,900. Take a chance to win unique art and dinning experiences. Priceless! 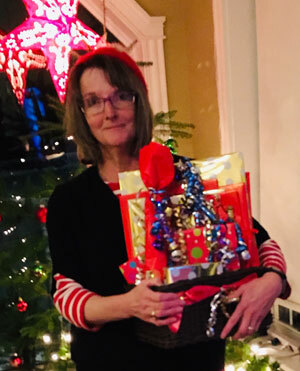 Congratulations to Gail Morris, Halifax. Thank you for purchasing a raffle ticket. Value of Basket of Art is at $2,600.